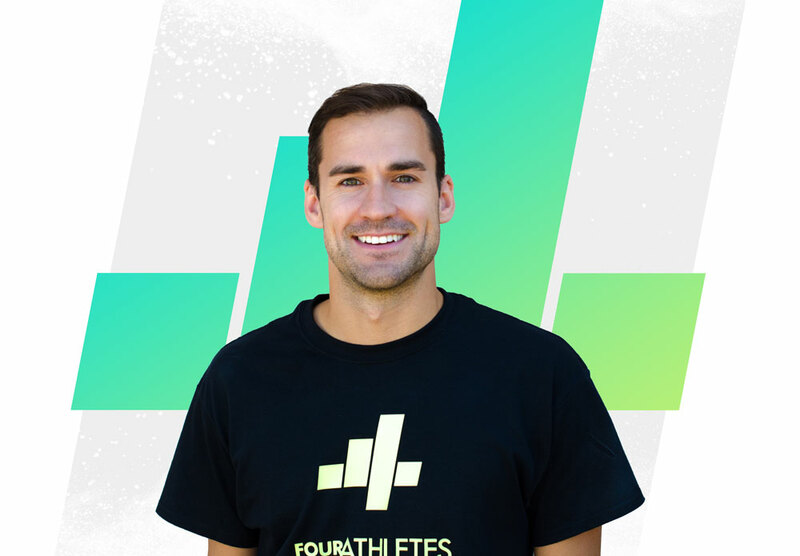 Four Athletes was born from the desire to transform ambitious athletes into the best volleyball players they can be. Four isn’t just about volleyball skill training. It is about self-discovery. It is about developing mental toughness and learning to succeed and overcome. It is about goal setting and achievement. It is about the daily actions that athletes need to take to make a difference in their game, and separate themselves from the pack. It is about making it count. 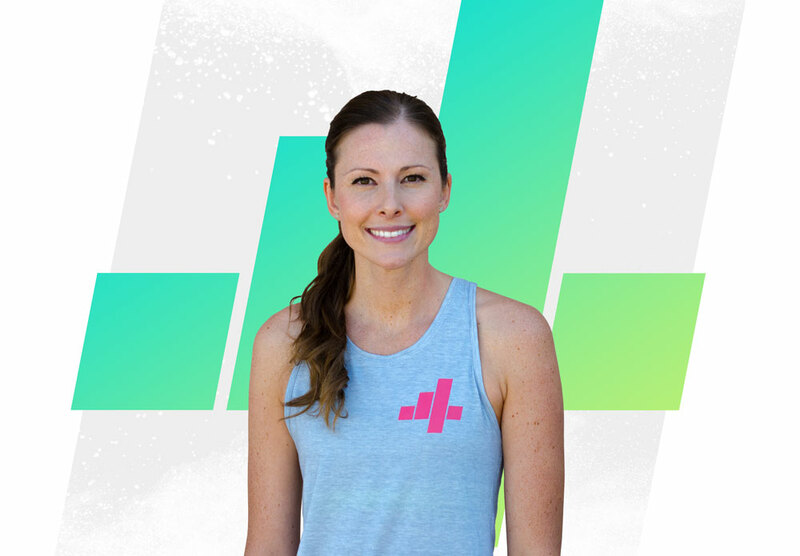 With 100+ videos and new videos added every month, the Four Athletes App allows us to share proven training techniques, leadership development, and goal setting methods with you anytime, anywhere. Within the Four Athletes App you can take or upload a video of you performing a skill and within 48 hours we will provide commentary, suggestions and callouts directly through the app to help you get better faster. If you want us to look at your overall game or multiple skills at once, submit a full highlight reel or game for us to analyze. Let us help you discover what you need to do now to start making a difference in your game. The Four Athletes App is your virtual volleyball coach, and our way to eliminate geographical barriers to personally reach every athlete in need. With new videos added weekly, the app shares proven training techniques, leadership development, and goal setting methods directly from athletes who have played at the highest levels of the game. We know that by balancing skills with mental training, goal setting, confidence development and perspective, we can make athletes better faster and better prepare them for their athletic and lifelong journeys. AJ played at Springfield College where he won two national championships. 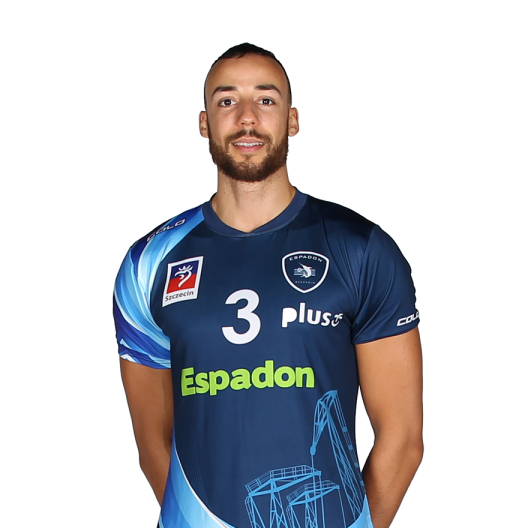 He went on to play five seasons of professional volleyball overseas and earned a spot on the US National Team where he was Team Captain of the Pan American Games. He most recently coached at a Division I men's volleyball program. Meghan played at UCLA where she made one Elite Eight and one Final Four appearance. 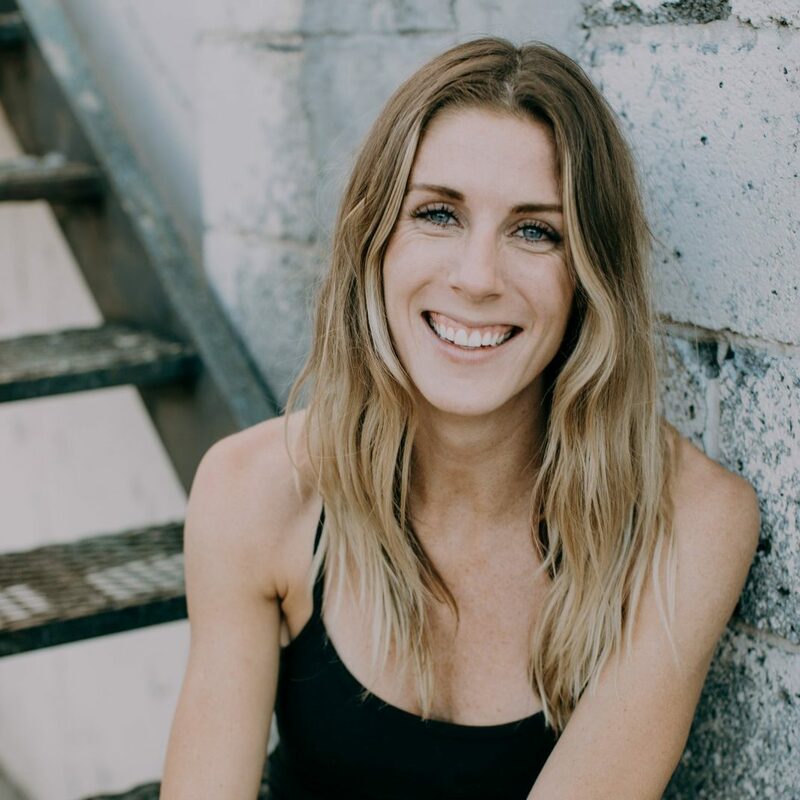 After graduating, she got her MBA from the University of Denver and is currently the VP of Product Management for globally recognized brands. Leslie was an AVCA All American at the University of Tennessee. She continued her career overseas in France, Greece and South Korea where she was a six time MVP. She also was on the USA National Team before retiring in 2017. Justin is still actively playing overseas, currently in his 9th season. He has been a member of the Canadian National team since 2011 and competed in the Rio 2016 Olympics. Nick currently coaches at Depaul, having previously coached at the University of San Diego. 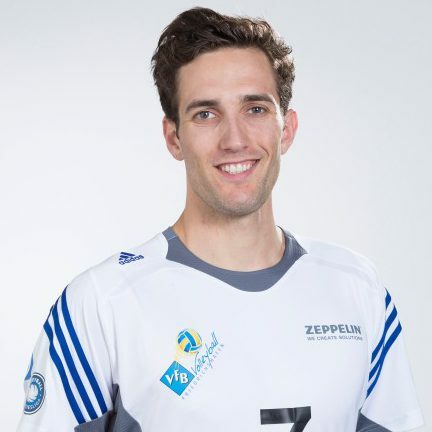 He was a four-year starter at UCLA and was a member of the United States’ national team competing in the 2014 FIVB World Championship and 2011 Pan American Games. 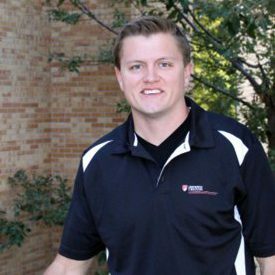 Jay spent the last six years working with athletes at the Olympic, Professional, College and High School levels. He brings an easily applied and relatable approach to mental training and resilience.